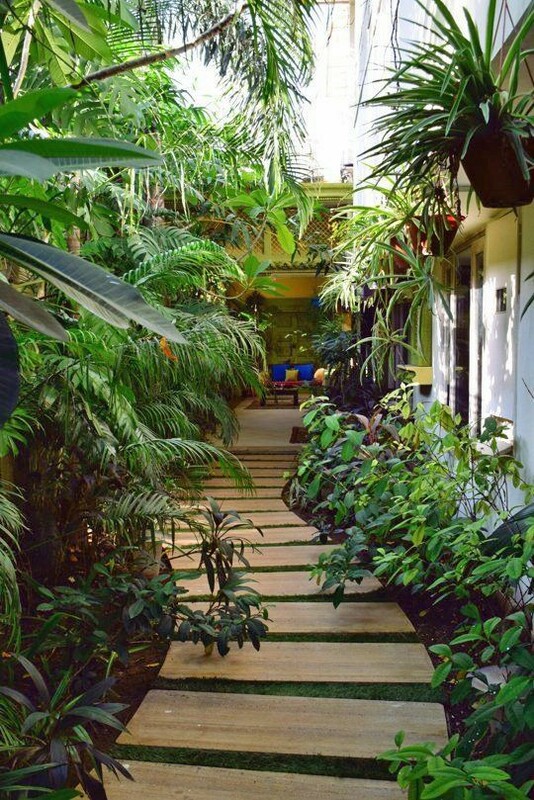 If it is spacious enough to keep few plants, big enough to give a lovely view from your living room, and huge enough to make sitting, then your garden is not small, in fact, it is perfect. Treating it right is all you need to do and you can add a ‘WOW’ factor in it. 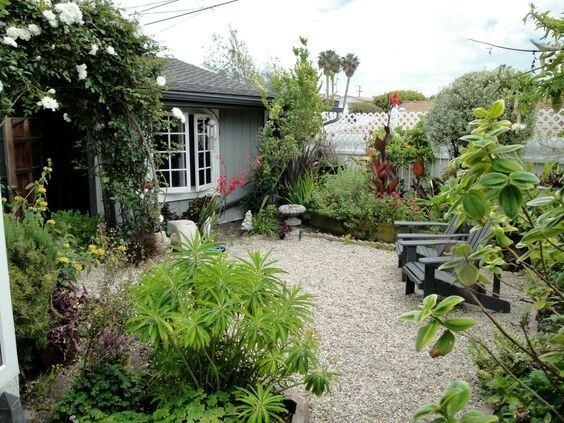 Creating a small garden using your small yard’s space is challenging. 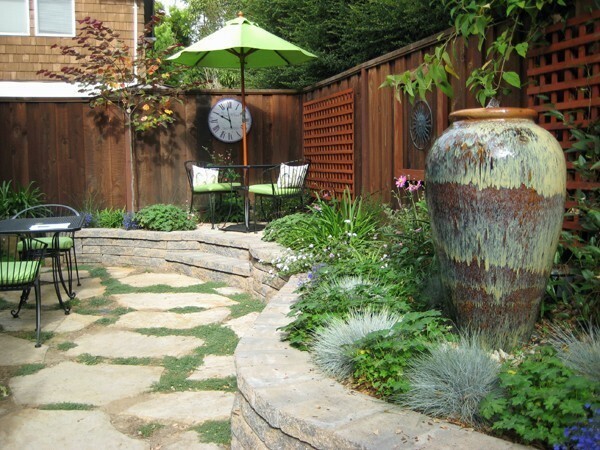 You have to be more artistic and imaginative to use the tiny space of your backyard efficiently. 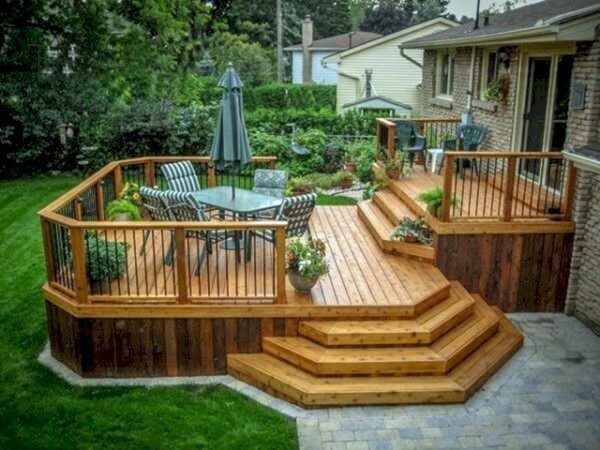 From using the deck area to add screening, it all depends on your creativity and careful planning to turn a compact space into a whimsical place. 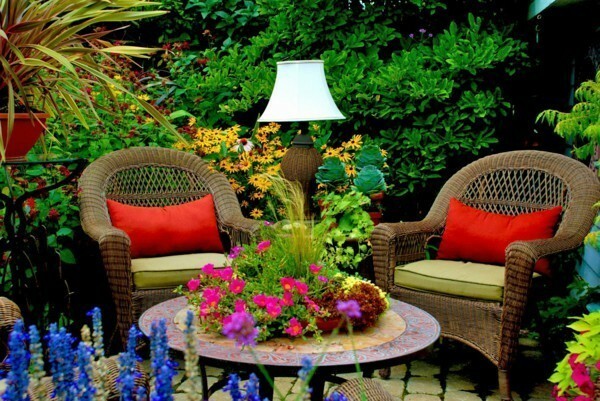 However, tailoring a beautiful yard does not have to expensive. In fact, the million dollars, gorgeous contemporary gardens that you admire in the designer magazines are possible to create. By re-using some creative material, and utilizing outdoor space smartly, you can create a high impact. Choosing the right outdoor flooring for your garden is important, however; it is often overlooked. Not only does it enhance the curb appeal of the space but transforms it into an excellent recreational area. There is a plenty of ideas and options when it comes to selecting the right flooring. Outdoor wood decking is a modern transition when you talk about small gardens. It is one of the versatile options in terms of the façade. Modern yet traditional, wood decking gives the outdoor patio a homely feel. The polished and rustic look is what makes your outdoor wood flooring appealing and stylish. The geometric shapes and wooden lines add softness to your garden, especially in a city or town garden. Moreover, it is significantly inexpensive and less susceptible to shrinking. Giving an exotic and spacious look, outdoor wood flooring makes a great recreational area. Using it for the patio of your mini greenhouse is a good idea. Forget about tiny cement jutting plots, giving your home an appearance of the 1950’s. You can embrace a stylish outdoor living by choosing some affordable paving options. Gravel, in this regard, makes a perfect choice for a small patio for a small garden. It has an organic and soft appearance that gives a rustic feel and cost you half price than slate patios. It is a long lasting, attractive and economical material for seating areas. Available in wide array of colors, ranging from gold to tan, gravel is one of the low-maintenance materials. If you want to retain a natural and custom look to your garden, chose mix gravels. 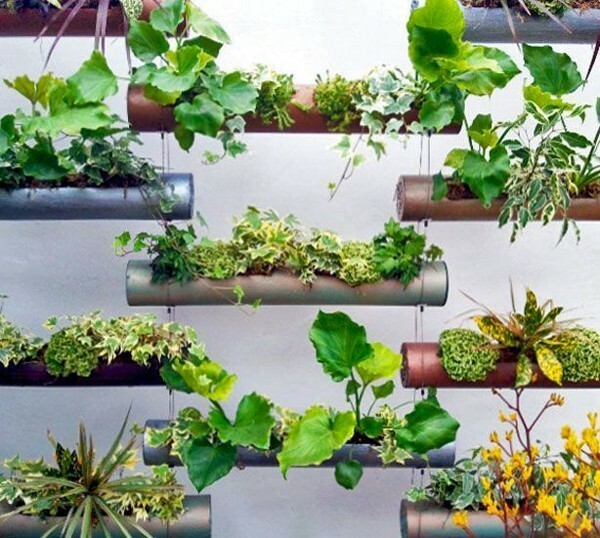 Vertical gardening is an easy solution to bring some innovation in a square footage. Using hop trellis greatly expands your garden’s space; so that you can place more plants. You can easily fill up the tiny space of your garden by using cages and hop trellis. Such structures add interest and a curb appeal to your garden. Plus, these structures support plant growth, climbing vines, and different perennials. Bringing a height and interest, hop trellis gives a glamorous look and adds more dimensions to your small landscape. If you are looking for attractive and inexpensive walkway ideas for your garden, the wood walkway is an ideal option. It does not back break and requires only a few holes to excavate. Not only wood walkways are affordable but enrich your landscape. They are not just a traversing mean to your garden but the wood design adds elegance and sophisticated feel to your garden. No matter what is the size of your garden, introducing the focal point is important to craft a journey around the garden. Before designing your garden, always think about the main viewing points. For example, think if you are in the kitchen and look through the window, how you can make your garden appealing enough to invite you outside. Never hang a washing line in the middle of your garden. Not only does it ruin the garden’s look but block your view. Comfortable seating always makes an interesting and catchy focal point that lures you outside. Try to make it fully visible when you look outside. Visit Gardening On A Dime on Pinterest for more small garden ideas. Thanks to Matt Lee at Innovative Building Materials for sharing this information.